it also has strong osmotic effect and systmeic action, with a performance duration of about 20days. It is slightly poisonous to human and animal has slight execution on natural enemy and low toxicity on fish, and few affect on bees. 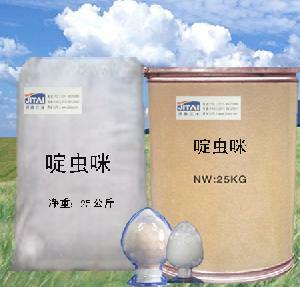 Due to its distinctive action principles, it can efficiently Preventing object the pests who have resistances to those pesticides of organic phosphorus, carbamate, and pyrethroid pesticide.